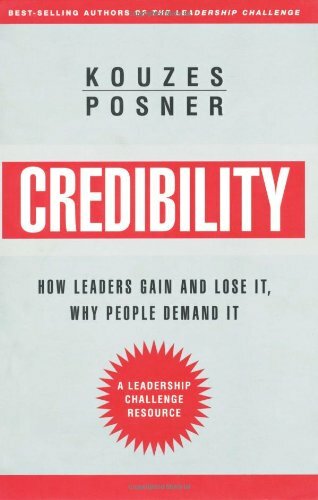 Leadership, argue Kouzes & Posner, is above all a relationship, with credibility as the cornerstone. They demonstrate six key disciplines & practices to strengthen a leader's capacity for development & sustaining credibility. Clarifying Your Credo: "This I Believe"